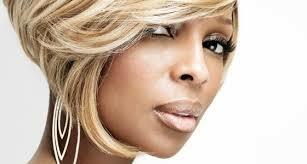 Everything-Mary J Blige | Wedding Wisdom, Etc. The simple phrase “You are everything, and everything is you” appears in both versions. Those seven words say everything that needs to be said in a first dance. I’ll include the original 1975 version on the bottom of this post, so you can see how Mary J made it her own.